With over 150 kimonos from the London-based collection of Karun Thakar, this publication presents an opulent selection of original meisen silk creations, which with their luminous, colourful and bold patterns formed the fashionable visual identity of Japan, especially in the first half of the twentieth century. Meisen silk was produced in Japan from the late nineteenth century through to the middle of the twentieth century and became particularly popular between 1910 and 1940. Meisen was an innovative, quick and cost-effective dye and weaving method using coloured pastes and paper stencils to achieve the effect of labour-intensive and multicoloured traditional kasuri ikat fabric. 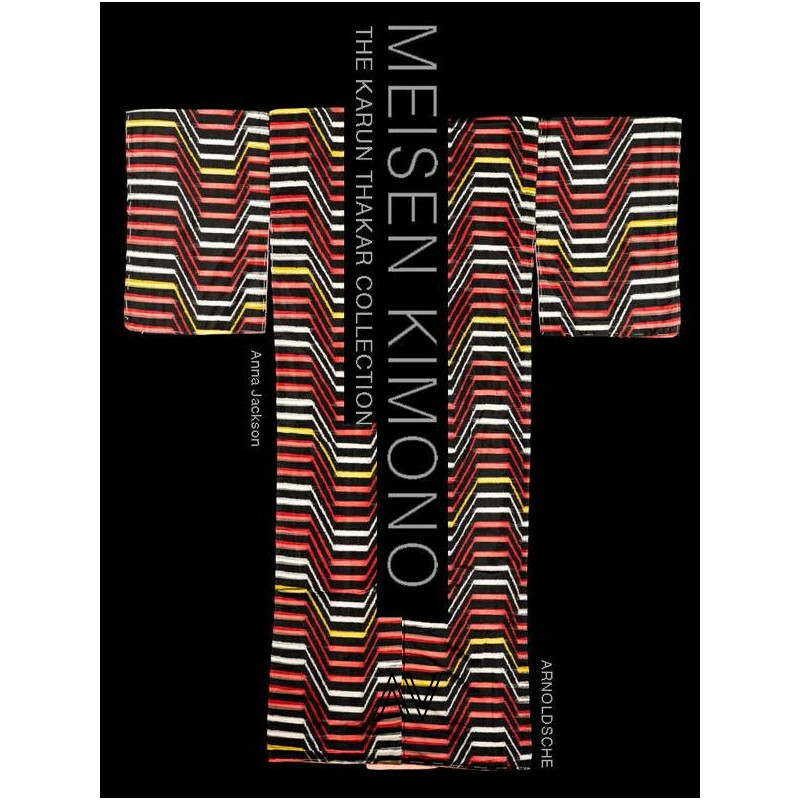 The meisen kimonos that were produced en masse were the first affordable ready-to-wear kimonos to be offered in department stores. 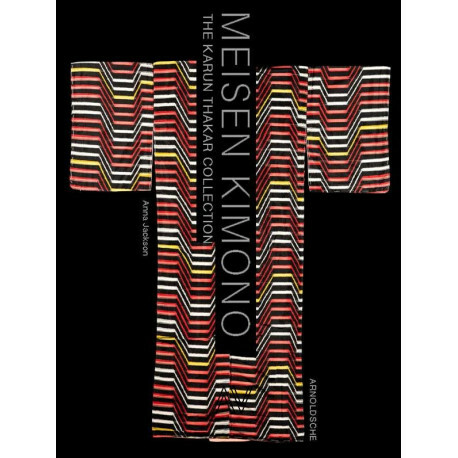 Patterns for the first meisen kimonos were produced by a young generation of Japanese textile designers who synthesised classic Japanese design with the influence of Western design movements, such as Art Nouveau and Art Deco, which were themselves strongly influenced by the Japonism of the nineteenth century. The patterns, which still look fresh and original today, represent a little-known study in textile design of the early twentieth century. There are bold art deco designs, enlarged fanciful traditional patterns, flamboyant colourful flower motifs, bright geometric designs, and landscapes in vivid colours and delicate pastel tones. As eminent fashion garments, meisen kimonos would be replaced with the next new fashion after just a season or two. Thus many of them were stored in excellent condition and were even passed down as heirlooms.  In recent years they have resurfaced and are now enjoying the high esteem bestowed on them by collectors.